K-Y Farms is home, back to its original farm headquarters in Harlingen, Texas, established in 1926. Our look may have changed a bit, but our commitment to high quality and superior Texas-style customer service continues. We take genuine pride in providing you with only the finest hand selected Texas Citrus available in the Rio Grande Valley. Ruby Reds are the State Fruit of Texas, and we believe they are second to none. 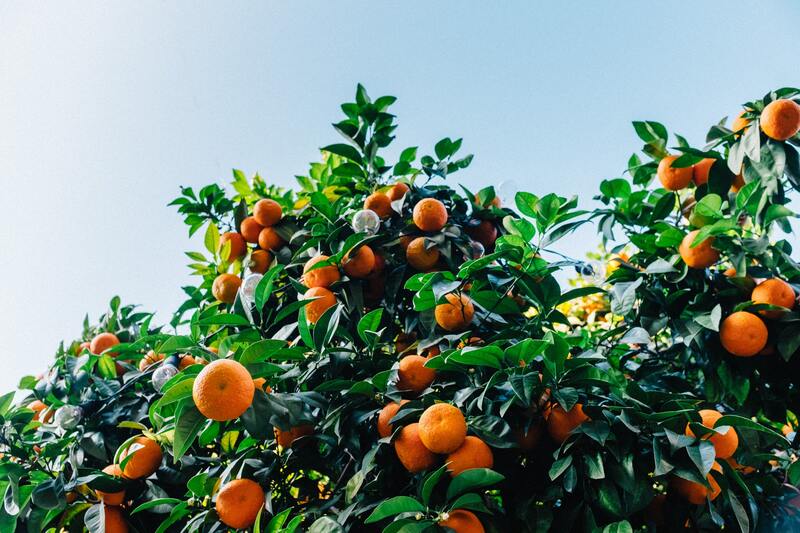 Together with our Sun-Ripened Oranges we have a great crop awaiting you this year. To compliment our citrus, we have several new delightful gifts for you to choose from this year. We are confident that you, your friends and family will enjoy them all. Before you know it the holidays will be here. Take a few minutes to make your selections. We'll do the rest! You can rest assured that your order will be personally handled just as you would. Thanksgiving orders should reach us by Nov 9th, and Dec. 12th for guaranteed holiday delivery. And don't forget yourself, you deserve it. Happy holidays and good wishes to all!